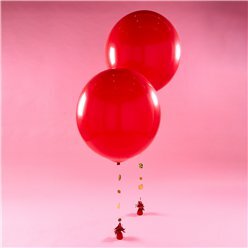 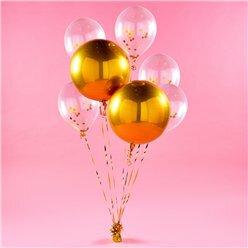 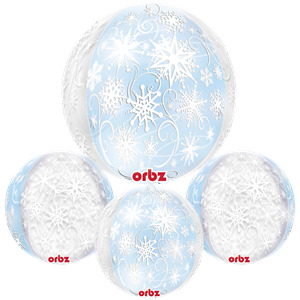 When it’s inflated, this Orbz balloon is perfectly round – just like a beach ball. 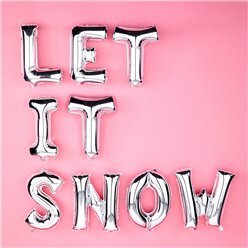 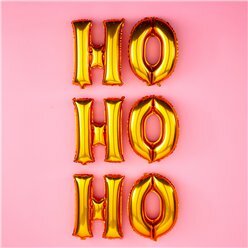 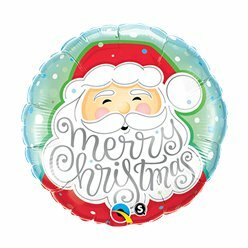 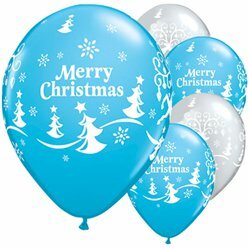 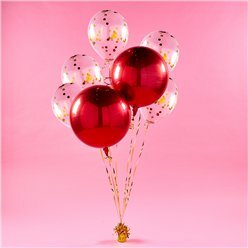 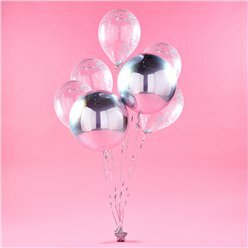 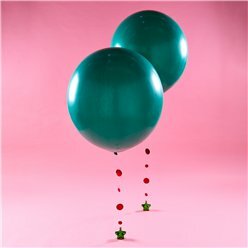 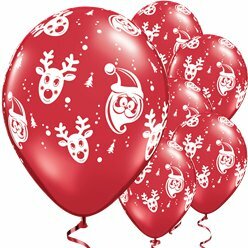 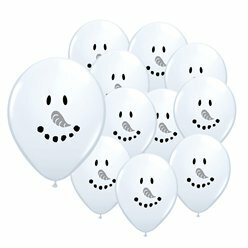 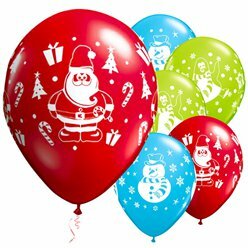 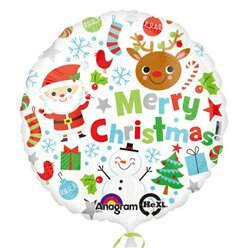 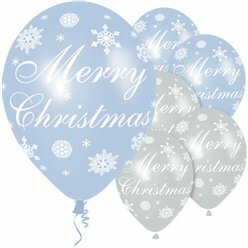 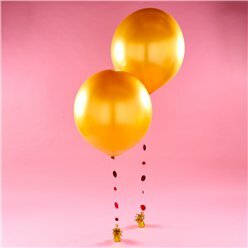 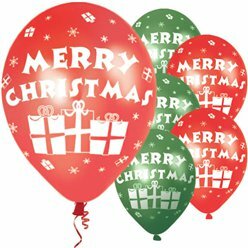 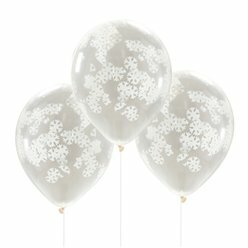 Decorated with icy white snowflakes on a frosty blue and silver background, this pretty balloon is great for winter weddings, Christmas or Frozen themed parties. 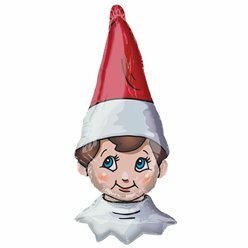 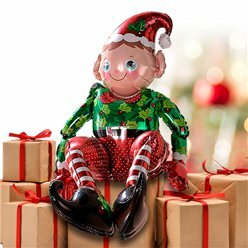 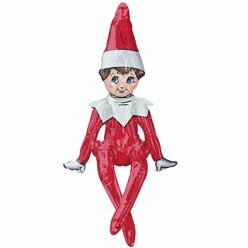 The durable seams mean it stays inflated for weeks!